I first met Fatima Bhutto the day a small heart-shaped icon blinked on my phone’s screen, informing me that ‘fbhutto’ had liked one of my photographs on Instagram. 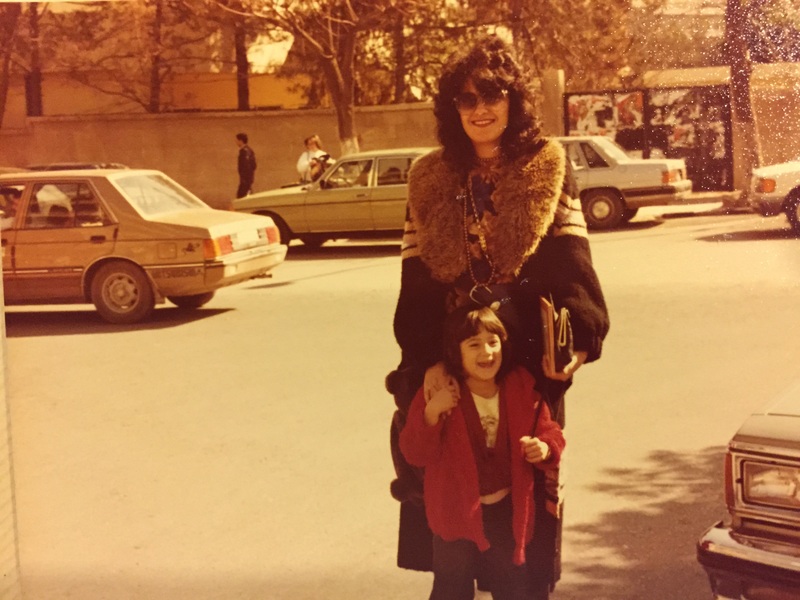 And then on February 13th, a few hours before her latest work, a short story called Democracy, was released online, Fatima invited me to her home. It felt impossible that we would not to talk about politics. On the way to 70 Clifton, I drove past graffiti that pleaded, “Fatima, you are our only hope”, and as I walked into the house, I expected to see the faces of generations of Bhuttos looking down at me. Yes, they were all there, but so were some unexpected visitors: dozens of children from nearby Neelum Colony, who come to the house to seek refuge from the streets, do their homework, or join art classes with Fatima’s mother Ghinwa. 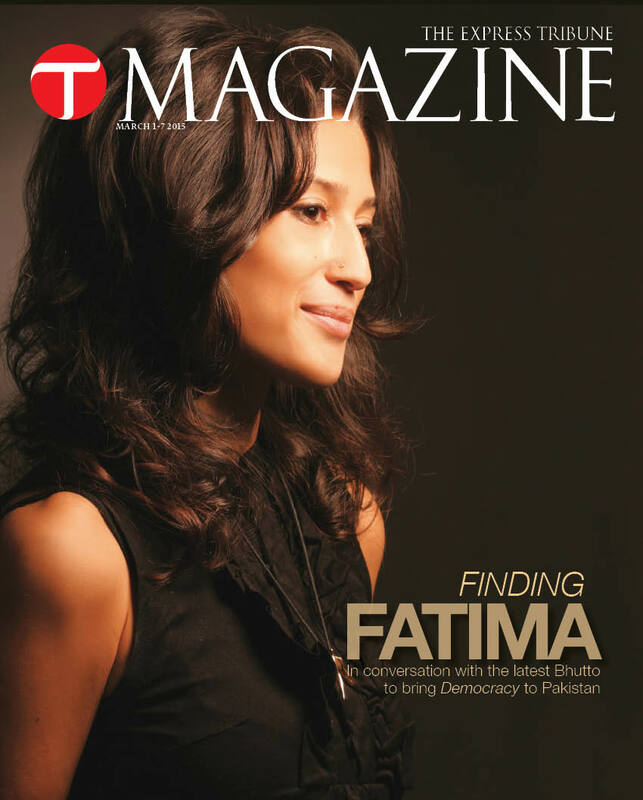 I decided then that I wouldn’t interview Fatima the Bhutto but Fatima the writer: the woman who spent a night in the kitchens of London’s storied Delaunay restaurant so she could learn to make croissants, who seemed to have a weak spot for beautiful shoes and who gives all her books away as a rule. It seemed fitting to take the conversation out of 70 Clifton and back online, where we first met. And so, for one week, Fatima and I emailed each other. Next Next post: Have the Lahore Church Bombings and the Lynchings that Followed Revealed Rifts Within Pakistan’s Christian Community?